Our gift shops are stocked with a large variety of unique gifts which are perfect for friends, for family, for men, for women, for home, for old, for young – for everyone! Maybe even as a gift for yourself! Come and enjoy a leisurely shopping experience and browse around our gift shop. We have a great team on hand who will be more than happy to help you in any way they can! 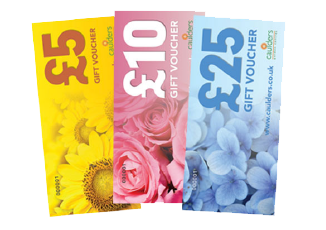 We hope that at Caulders you enjoy choosing your gift every bit as much as giving it! Woodwick and much, much more – there’s bound to be something for everyone! They are available in any store, but if you are short of time, phone us on 0141 776 2001 and we will send them direct – now it doesn’t get easier than that! Also available are our afternoon tea vouchers! These vouchers entitle two people to enjoy our delicious afternoon tea which is served 7 days a week at any of our Caulders restaurants after 2pm. At only £16.95 they are the perfect gift for your loved ones! 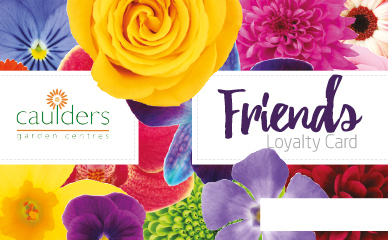 Join our Friends Loyalty Card scheme you can receive some fantastic discounts and vouchers for use in store.